I'm almost sure that this was already asked, but with the details about modifying a car this game has, it has a lot of potential to be a better game. 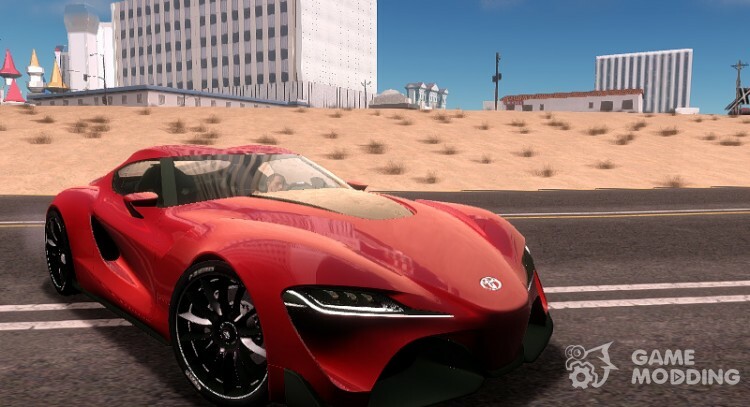 With the incredible number of car mods made for GTA SA it could be fantastic, and with constant updates. This suggestion was declined multiple times for obvious reasons and it is pointless do discuss it further. God, the people of this forum need to know that modding was meant to be free, not paid.